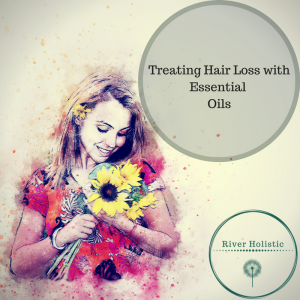 A recent study has revealed that Aromatherapy with essential oils can help in the treatment of hair loss, alopecia and bald spots due to hormonal issues. Massaging in certain essential oils along with carrier oils like jojoba or grapeseed daily for 7 months showed a significant improvements. 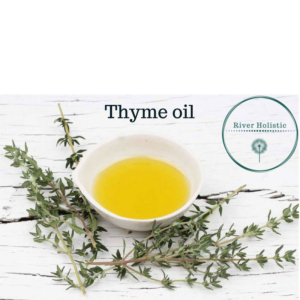 Often added to hair care products, thyme oil is known to rejuvenate hair follicles and thus prevents hair loss. 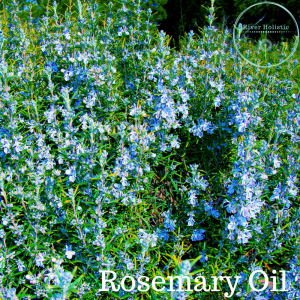 Rosemary essential oil is on the best oils for improving hair growth. This oil increases cellular metabolism that stimulates hair growth thereby aiding in the treatment of baldness. 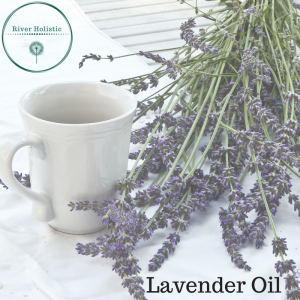 When lavender oil is massaged on the scalp it improves blood circulation and thus promotes hair growth and prevents hair loss. Moreover it also moisturizes the scalp and balances sebum. 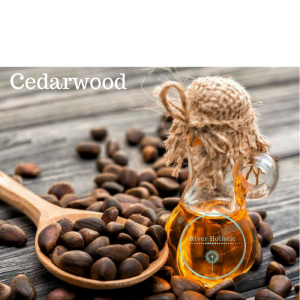 Cedarwood stimulates the hair follicles by increasing circulation to the scalp when massaged everyday into the scalp. After the birth of both of my sons, I lost a lot of my hair resulting in bald patches at the front and back of my scalp. I used this blend in a grapeseed carrier oil and within about 7 months my hair was so much more healthier and thicker. My scalp was flake free and a lot calmer. Add 20ml of Grapeseed into a plastic BPA Free bottle then add 3 drops of each of the above oils. Massage into scalp for at least 5 min every evening if possible, or at least twice a week. It is easier to do it in the evening time so yo can leave it in over night. To remove, just add your shampoo ideally a sensitive scalp brand, to dry hair and massage in to break down the oils in your hair, then wash as normal. It may take two washes to remove all oils but do try not to over wash your hair, as this may result in further damage.